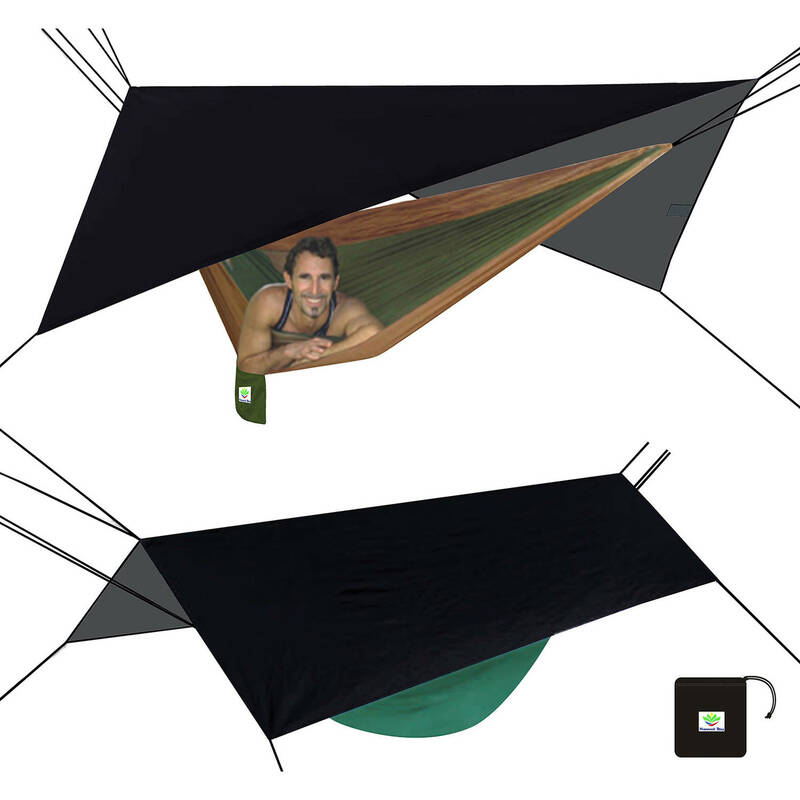 Manufacturer Part Number: 371992Always stay high and dry in Hammock Bliss XL Rain Fly. This extra large & light weight hammock shelter. is made from rip-stop nylon material that is waterproof and tear resistant The extra large width allows you to use this fly as an emergency shelter, cooking shelter or as a rain shelter with two hammocks stacked below. NOTE: Images are just for your reference. Price is olny for item# 371992.The item can't be shipped to PR in the Unite States.